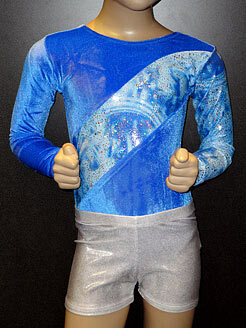 Looking for a great selection of... foil, velour and lycra Leotards, Shorts and Hair scrunchies. 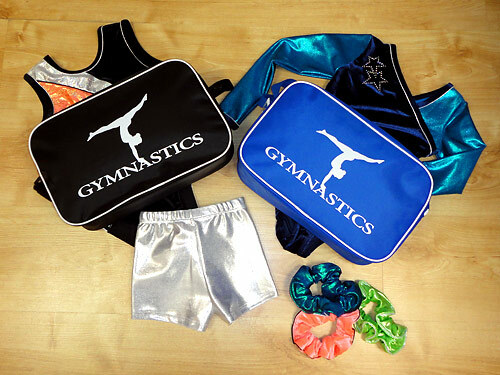 Or, gymnastic essentials like Childrens Wrist and Hand Guards, Footwear and Bags for gymnasts? 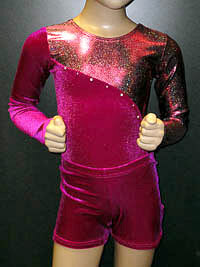 You won't believe the chhoice for gymnasts at Dancers Boutique. Visit our shop and be inspired! 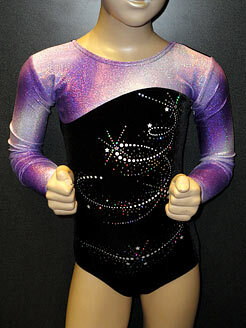 Scroll down the page for information on local Gymnastic classes! 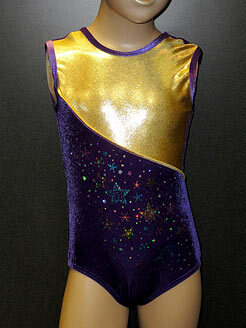 We are the local shop for gymnasts! 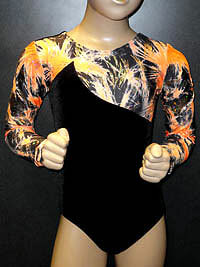 Your gymnast will always find something new, unique and different at DB and you'll be impressed with the choice, quality and price too... come in and see for yourself, you won't be disappointed! 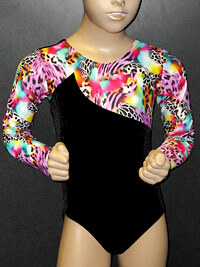 We have everything a gymnast will love! 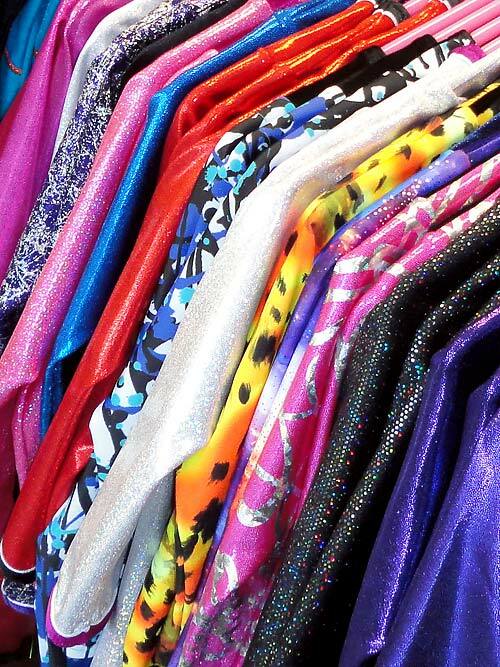 Stunning fabrics! We have some of our designs made just for us in the latest fabrics from Italy and Europe. 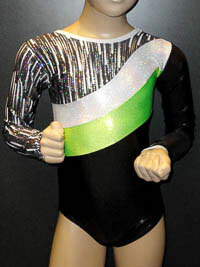 LEFT: Foil leotards are popular this year. RIGHT: Stunning faded foil with added diamente! LEFT: Purple and gold, a lovely combination. RIGHT: Add shorts in different colours for a different look! LEFT: Strike out and be patriotic! RIGHT: Matching shorts ! Finding it hard to source a bag to keep your gym clothes and accessories in? 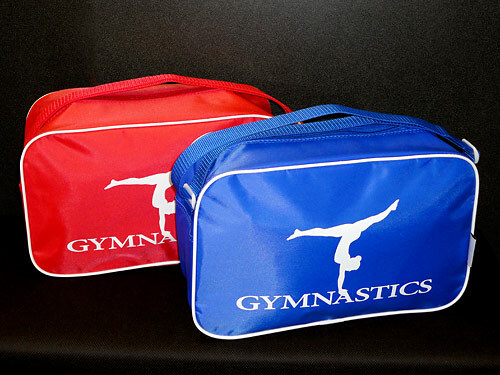 Look no further, these bags are great fun and a good size too... young gymnasts love them! Keep calm, this bag is the perfect size! 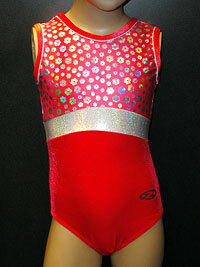 They are also in stock in blue, pink and red. 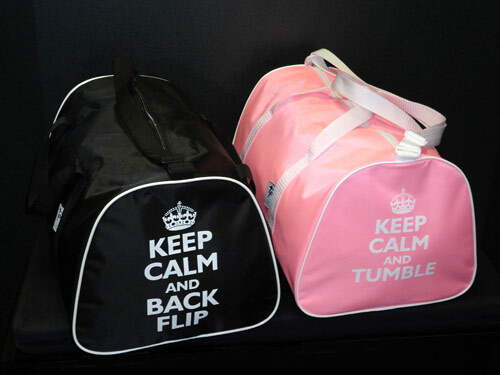 A smaller bag for younger gymnasts, also available in black and lilac. 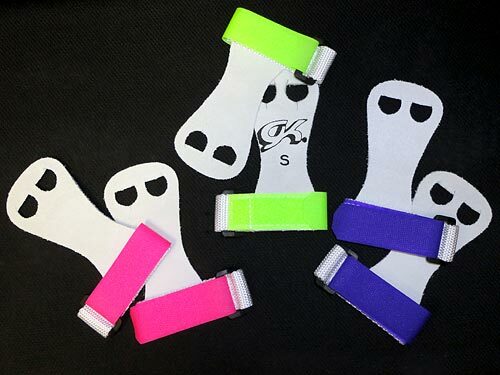 Handguards for gymnasts! Now in stock in different sizes and colours. 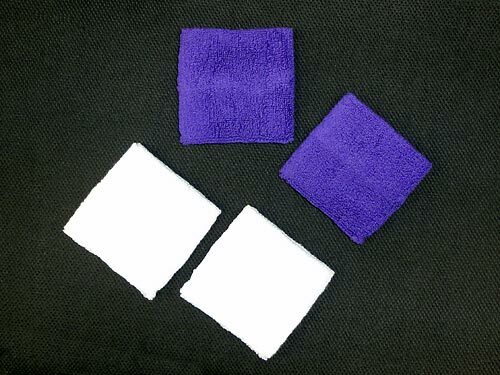 These wristbands feel comfortable worn under the hanguards or by themsleves in a training session. 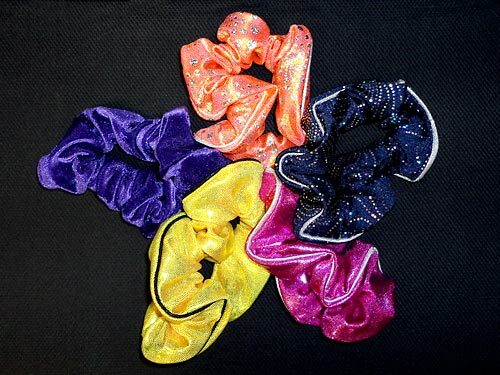 Don't forget your matching scrunchie! 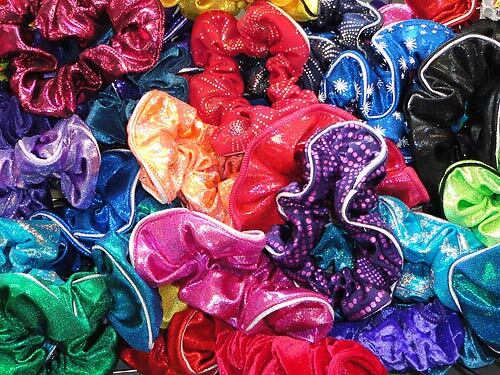 We have a lot of scrunchies at Dancers Boutique... which colour will you choose?! 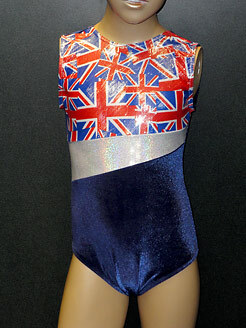 Local Gymnastic Clubs in Buckinghamshire, Berkshire, Hertsfordshire and Middlesex. 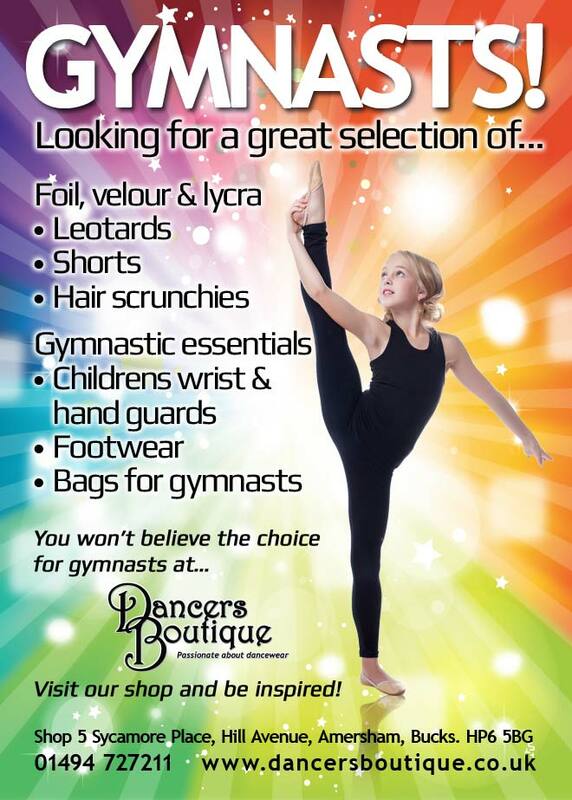 After receiving so many enquiries about gymnastic clubs and classes, Dancers Boutique is happy to announce the inclusion of a listing of Gymnastic Clubs in the area of Bucks. Berks. Herts. Middlesex and Oxford. Customers can use this listing, along with the included website links, to find the club that's best for them. 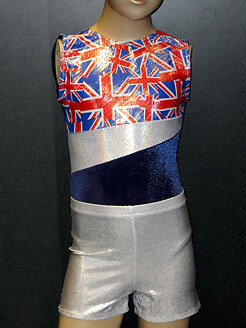 Want to add your Gymnastics Club to our listing? Please ask your Coach to telephone Paula at Dancers Boutique on 01494 727211.